NEW YORK, USA // Originally from Vancouver, Canada, Tim Gordon is an Executive Creative Director at Droga5 where he has built a strong portfolio over the last 9 years. 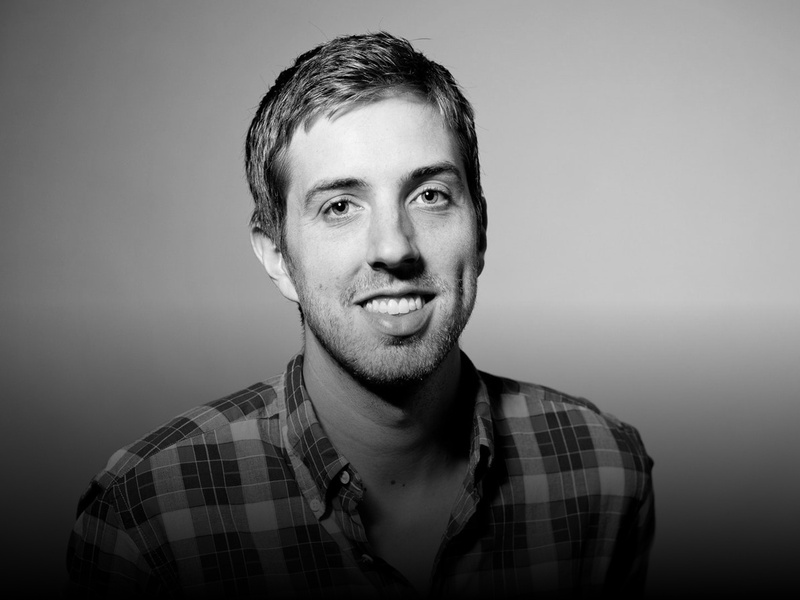 Tim has worked on some of Droga5’s most celebrated campaigns for brads such as PUMA, Motorola, American Express Travel, Harry’s, Air Wick, Clearasil, Under Armour, Comcast, New York Times, The Nature’s Bounty Company and Ancestry. Tim was behind the Under Armour's ads Michael Phelps and the USA Women's Gymnastics team. The Michael Phelps ad helped Droga5 earn Adweek's 2016 Agency of the Year and earned 2016 Ad of the Year and a Film Craft Grand Prix at Cannes Lions. Tim’s work for Under Armour goes beyond traditional broadcast. He had some fun with Under Armour athlete and Golden State Warriors’ Stephen Curry. April’s NBA playoffs presented an opportunity to pull off a clever social campaign entitled #BreakTheGame where Droga5 and Under Armour released a 3-second video clip of Steph Curry following every 3-pointer sunk. Also under the #BreakTheGame umbrella, Tim and team released an activation timed with the announcement of Stephen Curry’s 2nd NBA KIA MVP win. The activation titled "Game Changer" was a groundbreaking collaboration among Under Armour, Droga5 and popular video game, NBA 2K that generated some pretty insane results. Most recently, Tim helped the New York Times launch its first major brand campaign in over a decade. The “Truth Is Hard” hit upon a cultural moment driving not just a spike in conversation around the role of journalism in our society but also subscriptions to the paper. Tim’s latest work for Ancestry celebrated our nation’s diversity around the July 4th period and was the subject of a CBS Nightly News feature story. Tim's work has been recognized by every major industry organization including: Cannes Lions, One Show, Art Directors Club, Webby’s, AICP and D&AD.